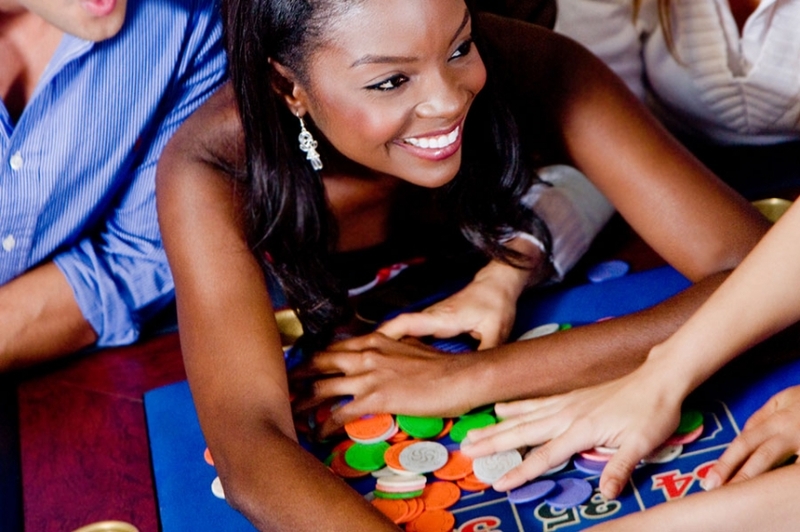 Sprinkle the magnetic charisma of casino night events at your corporate business party!! The exclusive saltwater port of Alabama is situated at the head of the exquisite Mobile Bay and the north central Gulf Coast. Yes, we are talking about Mobile, a city full of positivity, zest and endurance. Casino night in Mobile for you is definitely going to be an extraordinary and unique experience if you are willing to take a pick of the right group of professionals who have been acclaimed to put their best foot forward to make the event a mesmerizing one for you as well as every invitee of the occasion. We are a vivacious group of individuals contributing to a party planning company that have proved from time to time to be the best in the industry for bringing about an exquisite revolution to make any event turn to an exciting casino night. Whatever it may be, ranging from a special party occasion, a promotional event or else a holiday festivity with your colleagues, a bridal shower, a bachelor party or a family get together, we are here to make it enticing even beyond your imagination and expectations. Bring the essence of Las Vegas and the thrill of casino straight to your special occasion or the corporate party to steal the show instantly. What is so special about casino theme parties at Mobile? 1. The stunning decoration that adorns the Casinos parties in Mobile is eye catching and it definitely grabs the attention of all the attendees at the event. The location is brought about to be extremely adorned with the beautiful embellishments that spark up the theme of the occasion. 2. 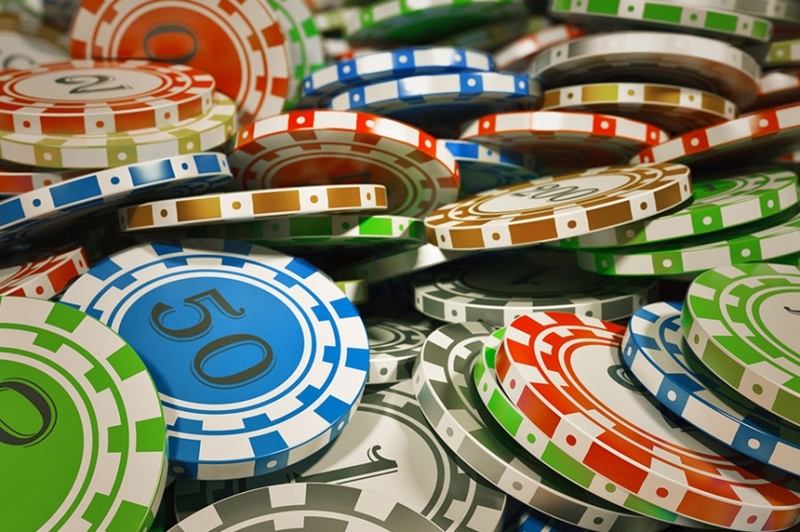 Incorporating the feel of the casino themes, we bring to you some of the most diverse range of popular classic favorites such as poker, blackjack, slot machines, thrilling roulette, long table craps and much more to add to the list. 3. We bring to you the Casino events in Mobile that are in vogue also because of the lively hosts, DJs and dealers that perform amazingly to live up to your expectations and contributing to the same is the enchanting magic by our professional magicians that truly leaves the audience spell bounded and amazed. 4. So, keep your party head on and let your visitors enjoy to the zenith till the wee hours of the morning and yes, make it a grand affair for both the hosts and the visitors.